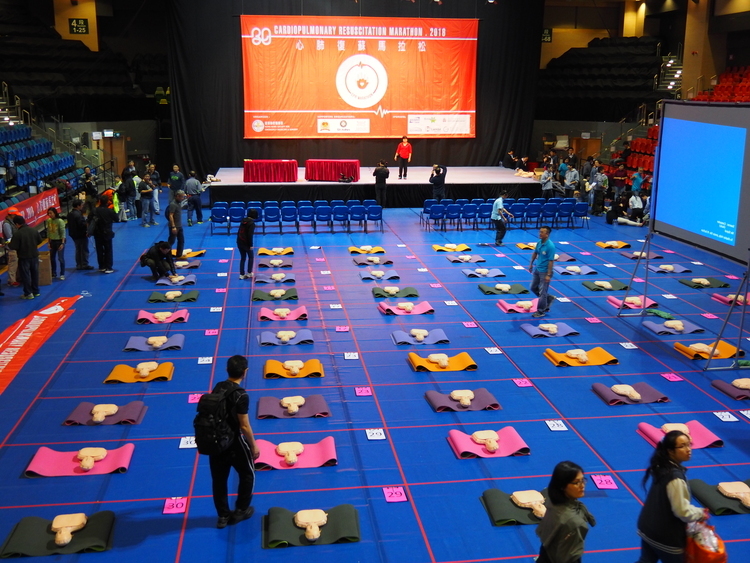 FFor the 30th anniversary of the Hong Kong Society of Emergency Medicine and Surgery, HKS EMS ran a CPR (Cardiopulmonary Resuscitation) Marathon to celebrate the 30th year of their journey and development. 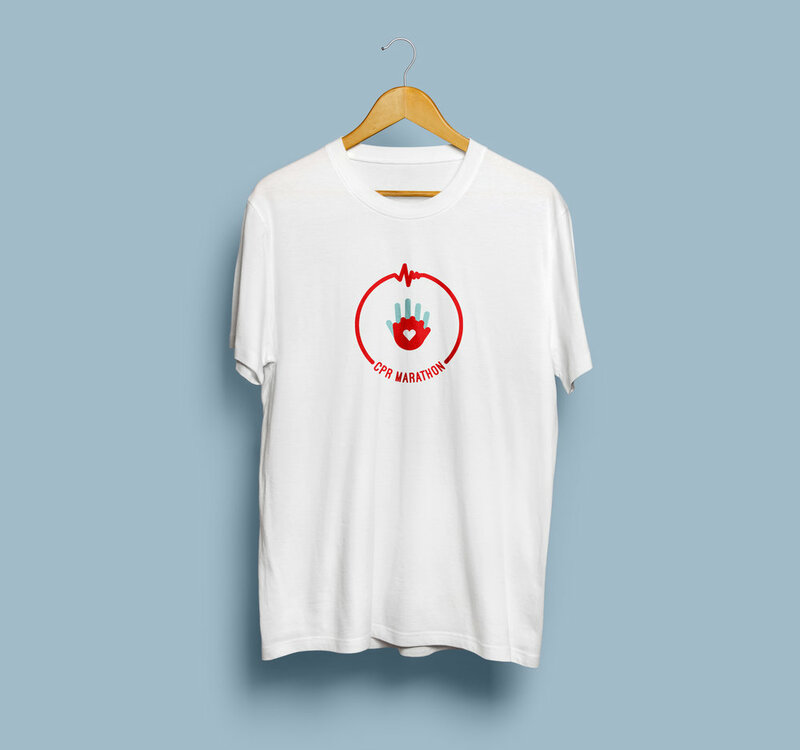 Luna Tree was invited to help design its event’s logo, poster, and T-shirt. 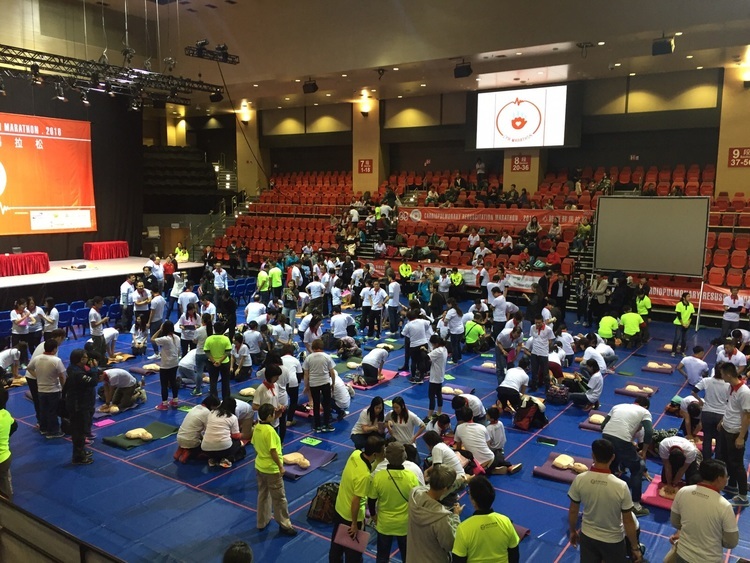 HKS EMS's aims to make a world record challenge for practicing CPR as its main event, alongside with health talks and rallies in 2016.